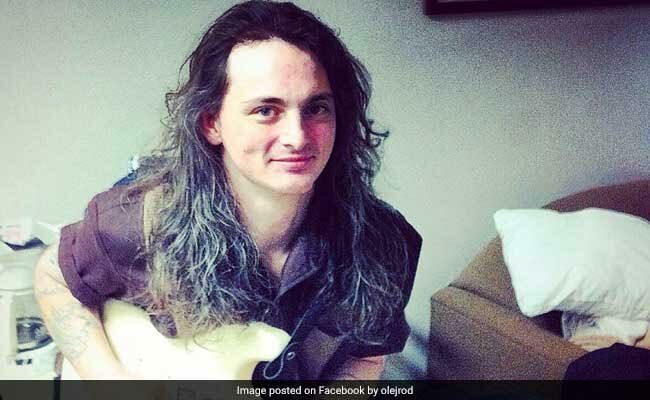 Jared McLemore, a musician from Memphis, died at a hospital after he set himself on fire and streamed it live on Facebook on Saturday. Washington: A US man died at a hospital after live streaming his suicide on social networking site Facebook, the media reported on Saturday. According to witnesses, Jared McLemore, 33, a well-known musician in Memphis, ran into Murphy's bar early Saturday morning seconds after setting himself on fire in a parking lot across the street. The live-stream shows McLemore dousing himself with kerosene. The frantic screams of witnesses can be heard in the background. "This overwhelming smell of kerosene filled the room," Jim Duckworth, a witness was quoted as saying to wreg.com. "It looked like a movie, like someone wearing a flame-retardant suit...There were some people who thought that it was a joke," Kimberly Koehler, another witness. Koehler said McLemore's former girlfriend, against whom he has a history of domestic violence, was working just a feet away. "It was almost like he waited for us to be over so that he would be the centre of attention. He wanted it to go down in some sick way and for everybody to see it," Koehler said. Court records show McLemore was arrested in August 2016 after strangling his former girlfriend and threatening to kill her on two different occasions one day apart. Another man was seriously burned trying to kick the lighter out of McLemore's hand, but he is expected to be okay, the police said.